We are excited to bring to you a beta of our new bug submission process! As this is a beta it is currently limited to PC/Steam only. By visiting the link below you will be brought to a bug submission page where you can send an issue you're experiencing in-game to our team. We hope that this new submission process will help us collect information and streamline the process. It is important to read and fill out the form correctly with as much information as possible in order for us to quickly and efficiently address issues. Videos and pictures with exact steps on how to reproduce an issue will help us do that. 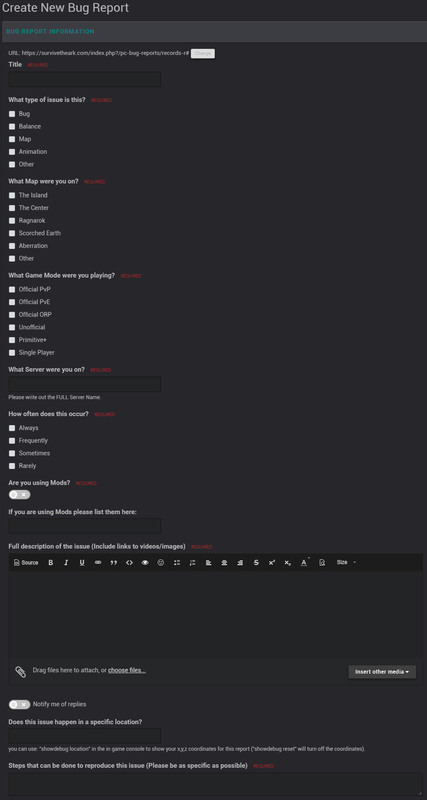 Please be aware this form is for submitting PC bugs only currently as we test out this new system. If you are in need of a GM's assistance in-game you will still use the Customer Support ticket system. If you want to report abuse/rule breaking happening on your official PC server, please use the Incident Report system instead. Console users use the Customer Support system. Upcoming Maintenance - Small Tribes Servers! After reading feedback about our Small Tribes players one of the concerns we've seen is transfers. While we don't want to disable them all together, we've made the decision to cluster off the Small tribes servers. This means that each server will be on a separate transfer group from the others, with 8-10 other servers and each of the maps represented in each cluster. In the future these Small Tribes servers will be added into new clusters as to prevent already existing and established tribes from transferring into them immediately when they are released. This process will take place on July 16th at 1pm EST. Tribes with multiple bases on multiple servers are advised to be aware of which servers they will have access to and move their bases accordingly so that they are all within the same cluster. It is important to also note that anything saved into your cloud MUST be downloaded prior to the servers being taken offline. Anything that is uploaded will be deleted during the clustering process. 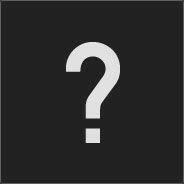 * indicates new servers that will be added between 1-2pm EST tomorrow to fill out the separated clusters. Upcoming Maintenance - PS4 Asia Servers! At 2pm EST on July 3rd we will be taking down some of our PS4 Asia servers for maintenance. We expect maintenance to last for approximately 2 hours. During this time the servers will not be running therefore time will not progress. Once the servers are back online, they will require re-adding to your favorites list as they will have new IP addresses. Below is a list of all affected PS4 Asia servers. Upcoming Maintenance - Fresh Servers Joining Main Cluster! On July 3rd the first set of Fresh Servers that were released will be joining the main cluster as the 60 period has expired. This will happen during our 1pm EST deployment. Community Livestream #5 This Thursday! This Thursday July 5th the community team will be doing another biweekly livestream! During these livestreams Zen Rowe, Chris, and Jen bring you ARK news, celebrate modding, and the community as a whole every other week. 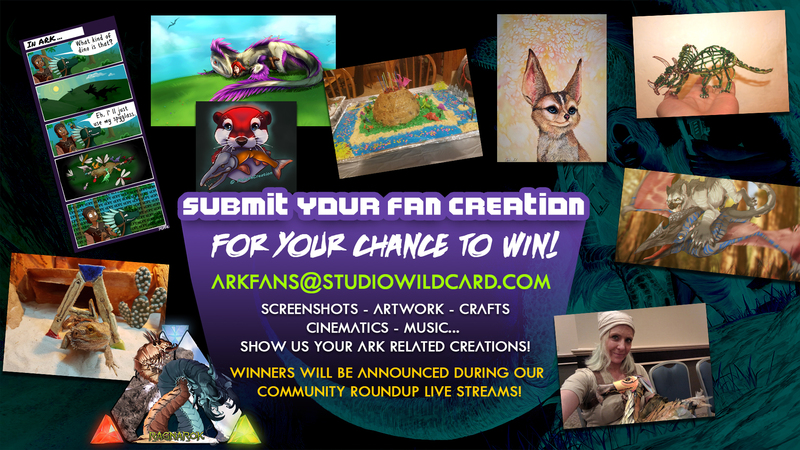 We mix it up between playing ARK, showing off mods, and showing off your community creations for all to see. Survivors are invited to join us in the chat (and sometimes even in-game) to play and talk with the community team. We have a new addition to the Sponsored Mod Program this month; Amissa, created by @Sicco0803 will be joining the roster! This is an already beautiful map with a lot of potential for growth. The sixth Mod Tutorial contest has concluded, and I have some news. 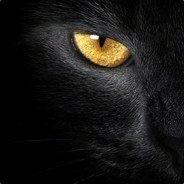 The Mod Tutorial Contests are being retired, I am moving support for tutorials to a new system, a bounty system. Mod authors will be able to submit tutorial requests to be added to a running list of bounties. These bounties have no deadlines and will remain on the board until they are claimed, along with their cash reward. Bounties will be added based on the level of demand for a given tutorial, so make sure to check the boards and the submission form often to provide input on which bounties should be added. The Dragonpunk team is holding a charity tournament using the Dragonpunk Arena mod. Registration for the event opens on July 3rd. 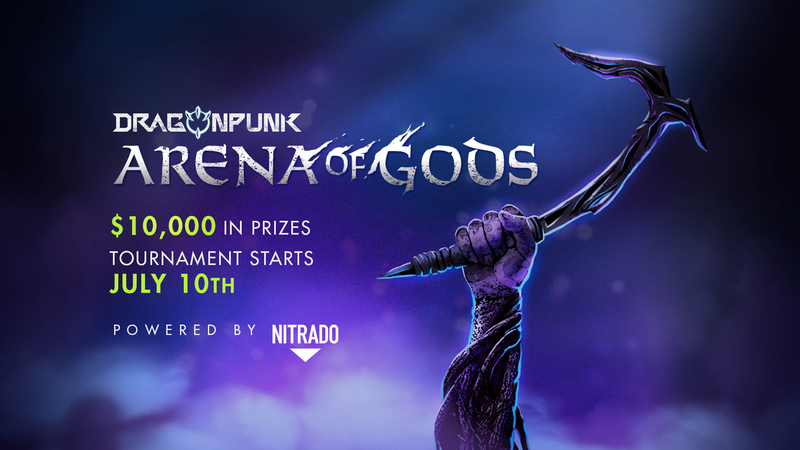 They have prepared $10,000 in steam gift cards to give out as tournament prizes! The charity is through Relay for Life, in support of the American Cancer Society. 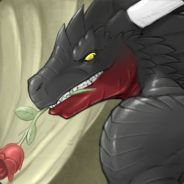 If you are interested in giving a little for a good cause while also having a bit of fun in process please check out Dragonpunk-Dan's tweet for instructions on how to participate. 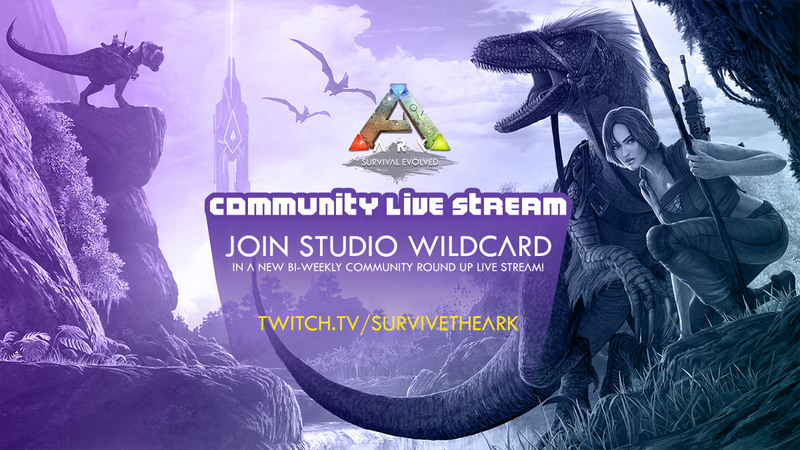 There is currently an event going on in the world of ARK: ARKaeology! The event will run beginning today on all platforms until July 15th. Collect bones from fossil mounds and craft them into 4 new skins and returning skeleton costumes. 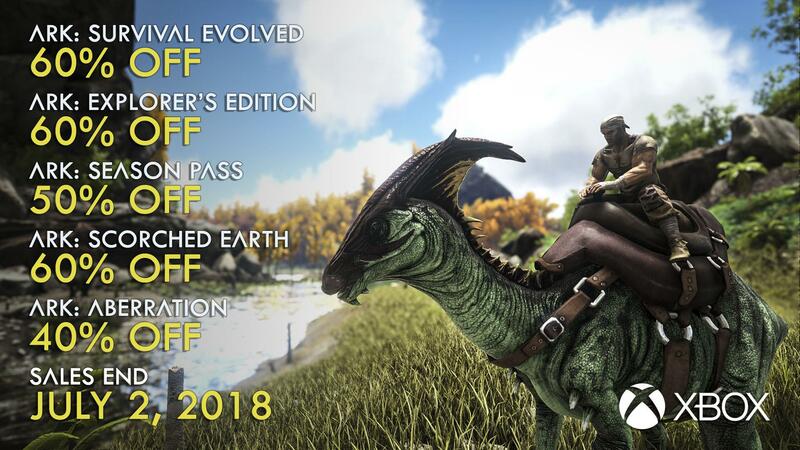 During this event all wild dinos have a chance to spawn with additional mutation colors: White, Yellow, Grey, and Black. There is also the mighty Tek Rex which you can find and tame, if you can handle it! The Steam Intergalactic Summer Sale is here! 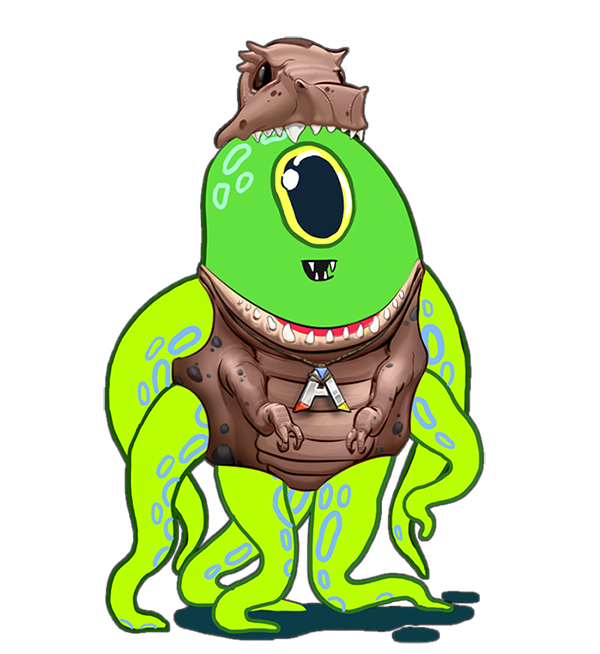 Until July 4th you can collect an ARK-themed outfit for your Salien when participating in the sale, or by playing the Summer Saliens Game to win free games! ARK: Evolution Event - Fourth of July! Friday the 6th of July at 1 PM EST until Monday the 2nd of July at 3 PM EST. Event will go in past? its the frost titan wish we knew more on it! 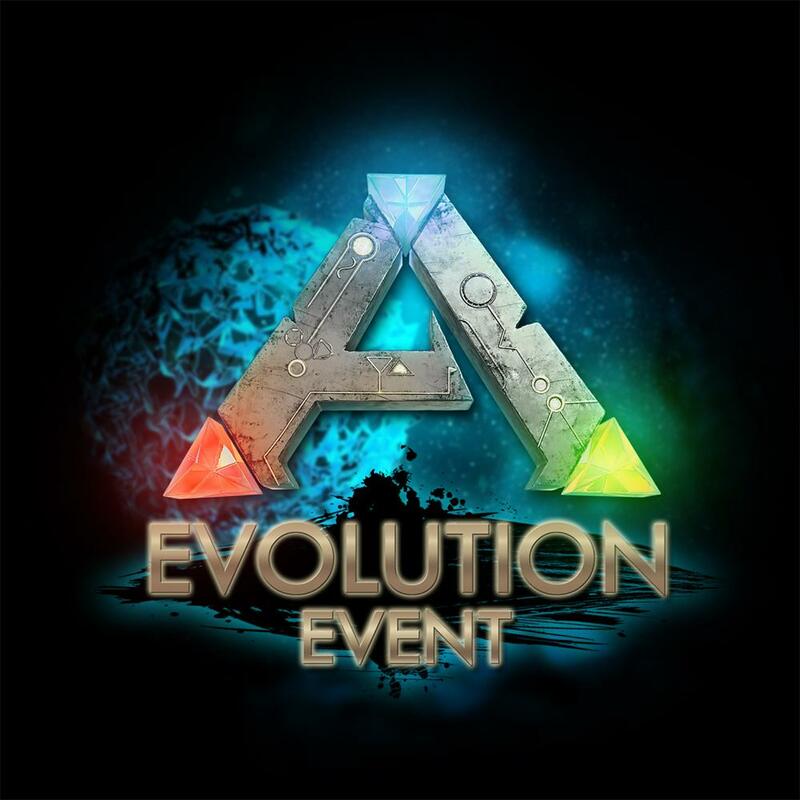 Survivors across ALL Platforms will be receiving a special Evolution Event perk this weekend! It will be active from Friday the 6th of July at 1 PM ESTuntil Monday the 2nd of July at 3 PM EST. Congrats @Sicco0803 the map is amazing and i cannot wait for it be finished lol!! YAY GUYS WE GET THE SAME ISSUES THAT CROSSARK HAD ON SMALLTRIBES WOO HOO!! SUCH A GOOD IDEA WOW GREAT JOB GUYS 66$ GAME QUALITY. IT'S NOT LIKE CROSSARK FAILED NOOOOOO THAT NEVER HAPPENED AND IT'S NOT LIKE ONE TRIBE CONTROLS ALL OF CROSSARK AND WONT LET YOU BUILD BECAUSE THERE ARE ONLY A FEW SERVERS THAT THEY ALL CONTROL HAHA NO THAT NEVER HAPPENS. This is probably the stupidest thing you could do... Clustered ark official servers died for a reason, now you are choosing to make a thriving idea into an already failed idea. Here is a better solution that you are currently using on the main cluster to fix the same issue that is described here. 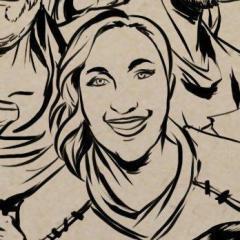 Create new FRESH servers that don't allow transfers into them for 4 weeks because that's how long it took the tribes to build to where they are now currently. Instead of taking your concerns from the people who got wiped you should take ideas from the vast majority of players who are making these servers thrive and are enjoying there escape from the megatribes. Please reconsider this decision. The bug report thread could use one other option for the types of issues, "exploits", otherwise its looking good so far. That's a Titan, except I really wish it were called something else eventually. 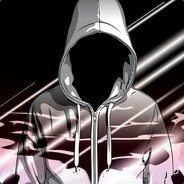 Have the devs ever seen an ingame chat used by actual players ? Nobody calls creatures by their full name, including the TITANosaur. Anywaaaaaaay. So the Frost Titan ? Next week probably the "Gasbag" and after that the remote control "Scout" , both again then the teleporting "Enforcer" I guess. Maybe in a different order. So we'll have to wait 4 weeks to see a new unknown creature ? Not even new skins for Arkaelogy ? Come on, Deinonychus as raptor skin? 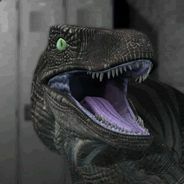 Carcharodontosaurus for giga ? 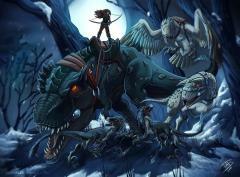 Pterodactyl for pteranodon ? Not to be 'that guy' but will the 4th of july evo event also have 2x harvesting, etc? Frost Behemoth? 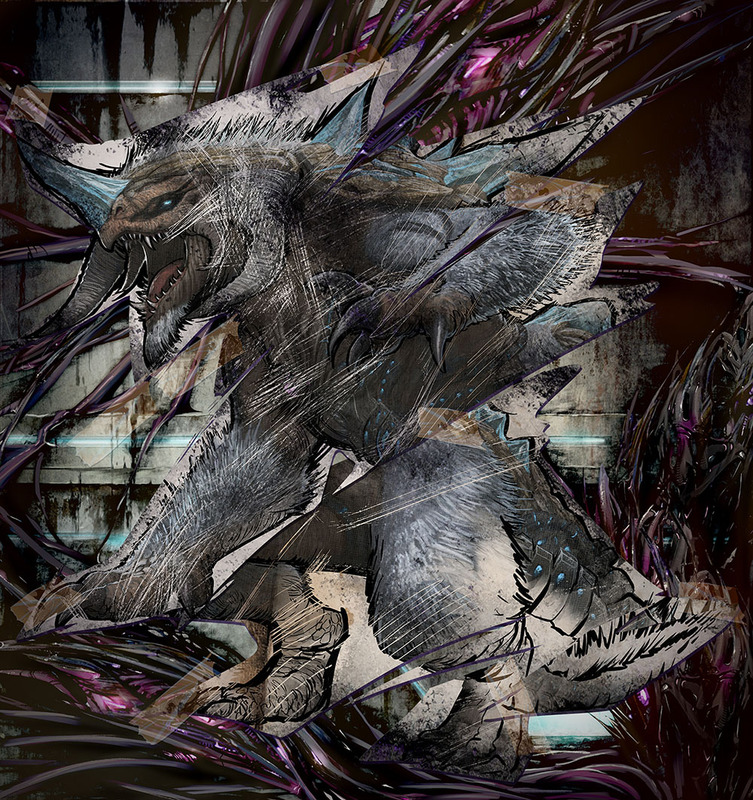 Please god i hope Water Wyvern, Chimera, and Hydra are part of Extinction.?? Please read what we are saying don't cluster the small tribes, This will only favour the mega tribes! Whats the point of reporting bugs when you don't fix them? There are bugs that have been in the game for years and reported countless times and nope.... "here... buy this new DLC.... come again, please drive through." This will 100% ruin the most beneficial thing you've done for the ARK community. Small servers is how Official PvP should have originally been structured, slightly boosted rates, no alliances and limitations on tribe size. PvE should remain the current rates and governences. This will be the breaking point for literally every person that saw false hope in your decision to launch 'Small' servers. Here's a better idea, launch a couple of trial clusters and see how many people play on them, cross ark is dead for a reason and that's all you are doing is turning them into crossark servers. 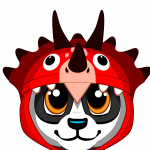 many people came back to ark for small tribe servers, especially for pvp, now you are going to limit that by clustering, You are going to kill these servers and alienate many of the people who came back and enjoy the pvp and small tribe experience. 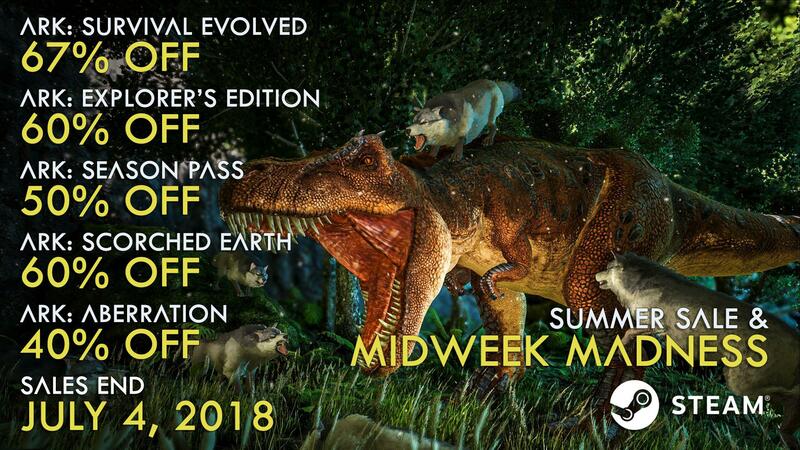 Well done Ark development team, Killing off the only thing keeping people playing. Can anyone explain how there are megatribes when the limit is 6 players per tribe?